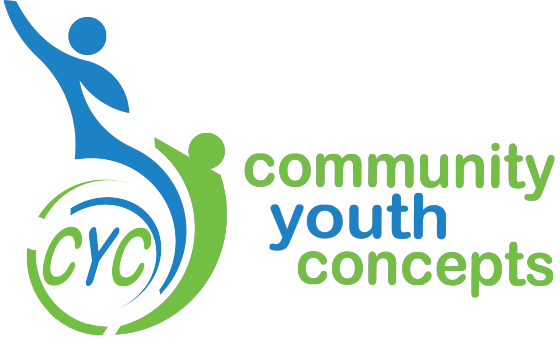 Do you want to help further the impact of CYC’s youth programs? Your tax-deductible donation helps us connect with and support over 3,000 students across Iowa. Ready to support the long-term success of CYC? Our endowment exists to ensure CYC’s mission exists for many years to come. 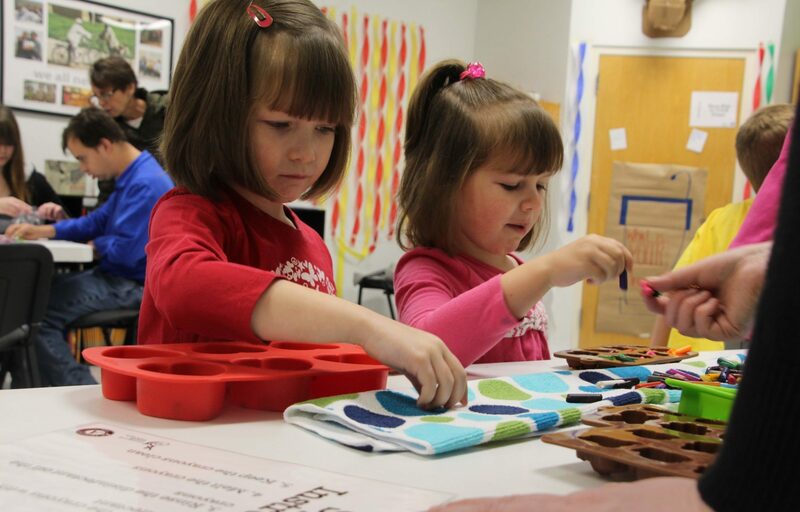 Our endowment is held at the Community Foundation of Greater Des Moines. On your next Amazon order be sure to select “Community Youth Concepts” as your charity of choice through AmazonSmile. With AmazonSmile, you can just use your existing account and get access to the same prices and selection as the standard Amazon, just with the added bonus that Amazon will donate 0.5% of your purchases to CYC! 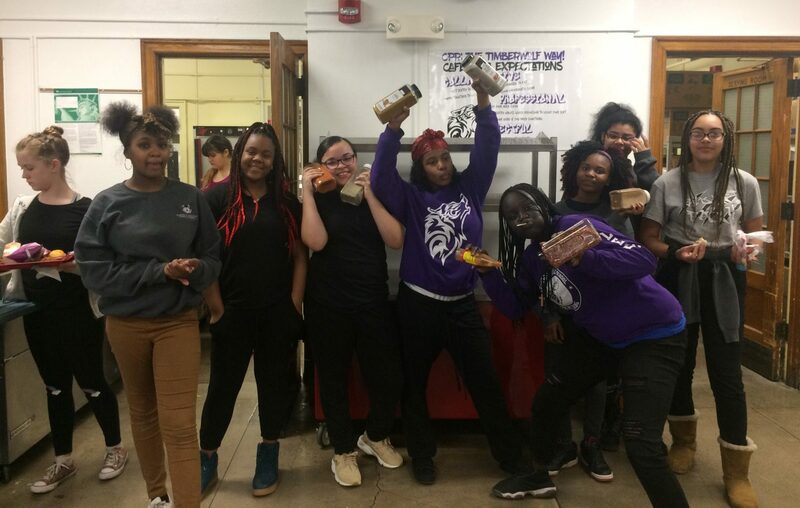 Community Youth Concepts is currently raising money to build a High and Low Ropes Course, which is a challenging outdoor personal development and team building activity for both adults and youth that consists of both high and low elements. If you are interested in helping us bring this great resource to Des Moines, you can view our sponsorship opportunities. For more information, contact Amy Croll at amy@cyconcepts.org. I give to Community Youth Concepts because I am paying a personal debt to the elders in my life who supported my dreams by opening doors of opportunity for me. Our future as a community, as a state, and as a nation is all about our young people’s aspirations and hopes for tomorrow. Community Youth Concepts embraces the joy of working with young people and talking about their interests and their exciting future plans.